Testimonials — J.D. 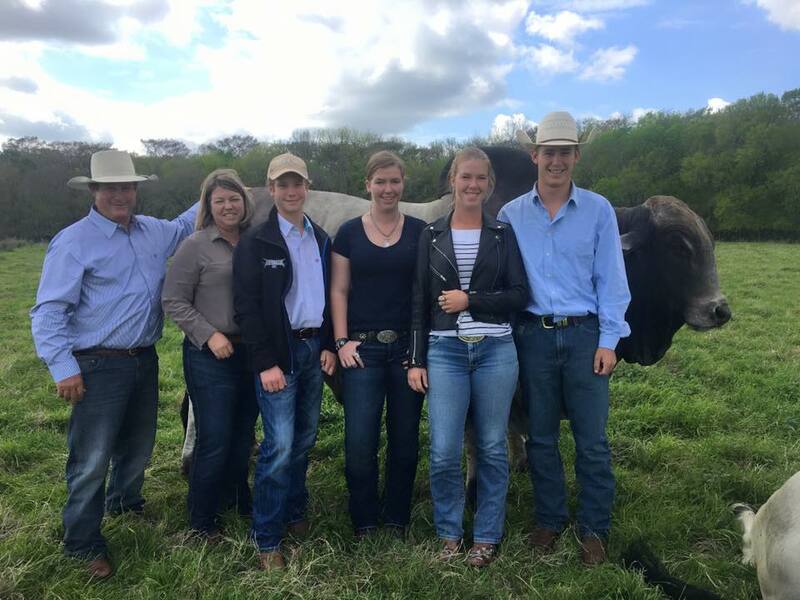 Hudgins, Inc.
"I have been using J. D. Hudgins Brahman Bulls on registered polled Hereford cows for 40 years. This has produced golden certified F1 Brafords. 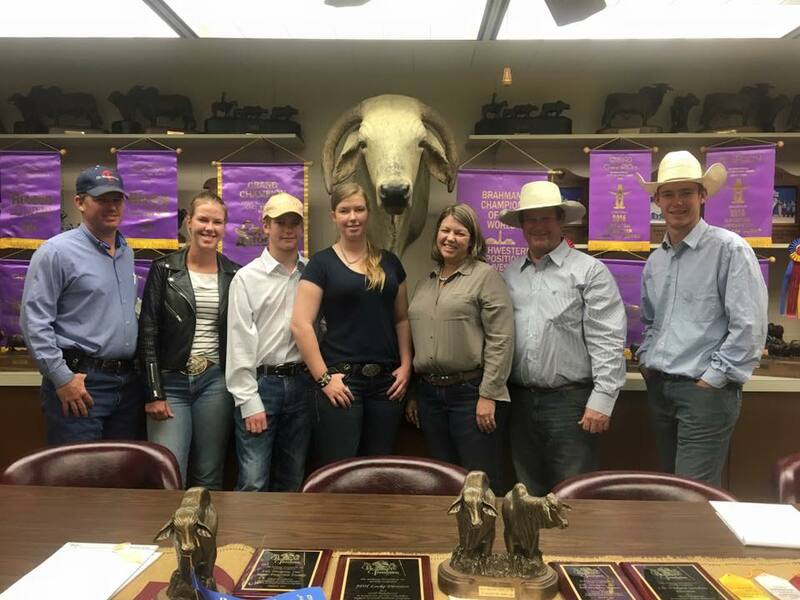 These heifers have won several overall champion pens at major stock shows. 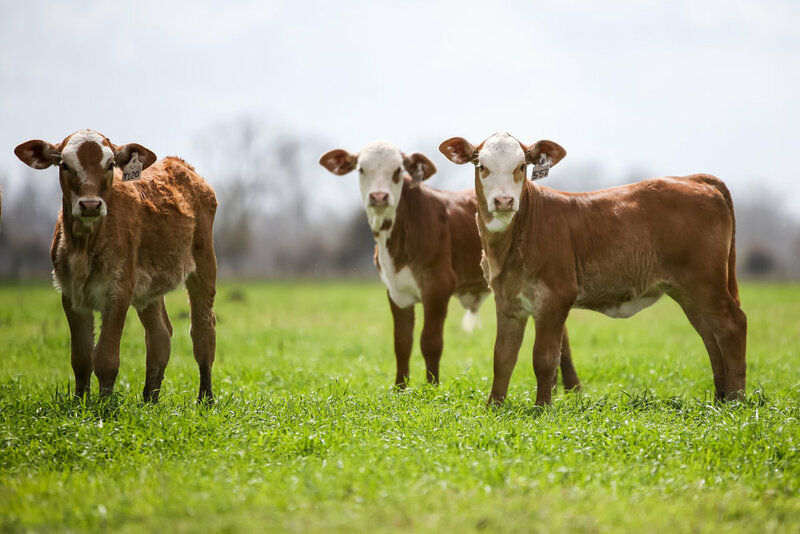 The people at J. D.Hudgins will work with you to select the type of bull to use on your herd. They stand behind their cattle. It has been a pleasure working with them over the years." "A definite highlight of our trip has been a day spent with John Coleman Locke. 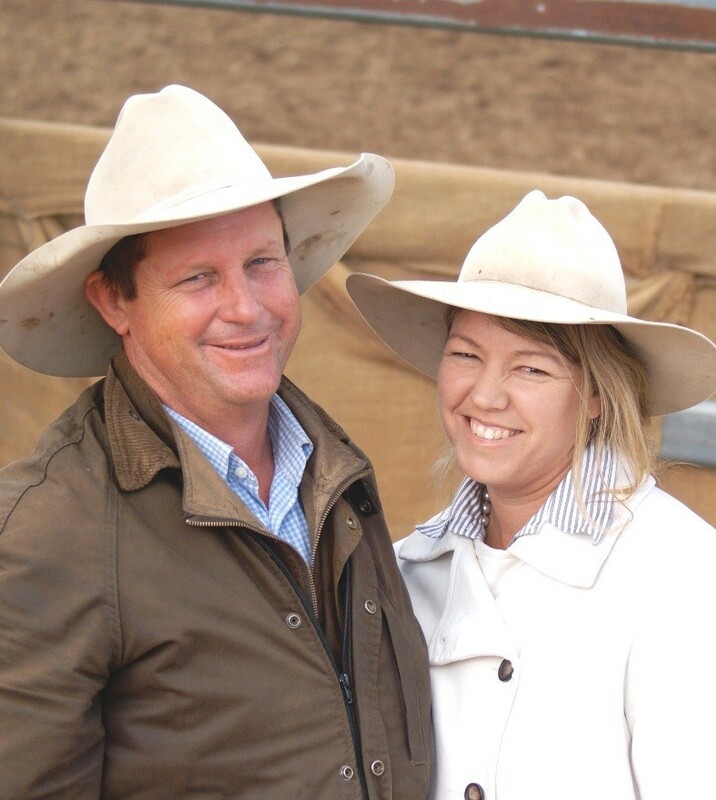 An incredible operation, there is not a beef producer in Australia who doesn't recognise the Hudgins name, an achievement all by itself, but it was everything behind the bulls that we appreciated the most. The strength of family and their ability to manage succession, the passion for land, a beautiful piece of landscape that balances huge turnoff with long term management, and most of all the people and culture. I walked away wishing my kids had grown up in Texas. Sir, your hospitality and candid sharing of your business ethos is only something that we hope that we get to reciprocate in Australia some day."